The 2nd of May is an emotional date for all Potterheads as it marks the anniversary of the Battle of Hogwarts. Be it Fred, Sirius, Dobby, Dumbledore or Hedwig, all the deaths have been painful and hard to take in. The Battle of Hogwarts took away many beloved characters and even today we mourn their loss. 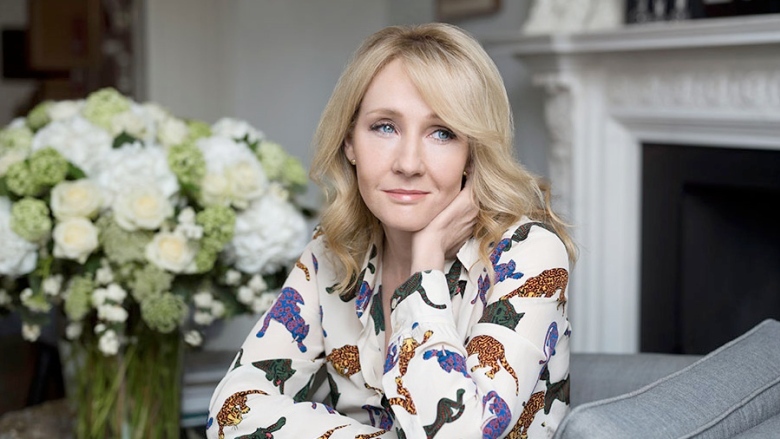 As a mark of respect and tribute to the fallen JK Rowling has been apologizing to the fans for killing some characters every year on this date. Since the past two years, JKR has apologized for killing characters like Fred Weasley and Remus Lupin. This little tradition has given fans a lot of satisfaction and also some anticipation as to who Rowling will apologize for next. 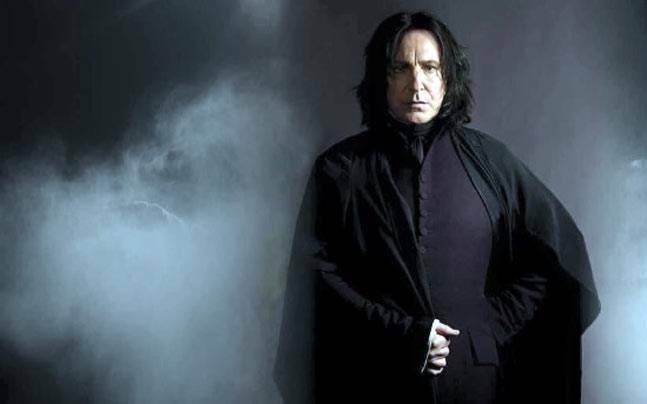 Last year JKR apologized for the death of Severus Snape which turned out to be a rather controversial pick because the character of the half blood prince is loved as much as it is hated by fans. JK Rowling has herself said that Snape is neither black nor white and is a flawed character but perhaps that is what makes him so fascinating. Severus Snape died saving the wizarding world even though he made many mistakes in his life and wasn’t the best teacher at Hogwarts. Apology for his death was completely justified and now let’s see who has received the tribute this year. This year JKR has apologized for a character who is loved by all and who died saving Harry and friends much before the battle of Hogwarts took place. What is weird is that he did not die in the battle of Hogwarts and died before it even started and has still received this tribute because he totally deserves it! 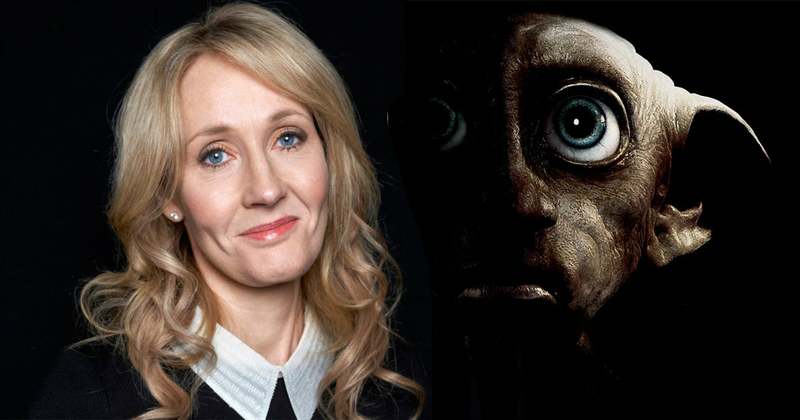 The character is none other than the adorable, loyal and brave Dobby, the free elf. 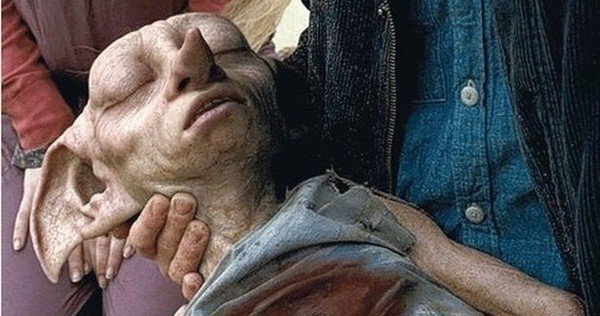 This tweet left fans in tears because Dobby’s death is one of the most tragic in the series and we are still not over it. 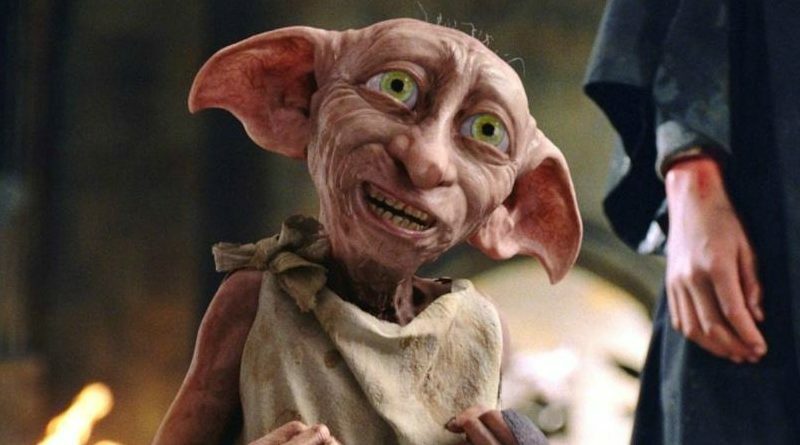 Dobby is one of the very few characters (probably the only) who had no bad streak at all and was pure and innocent all along. His death is tragic not only because he is an amazing and loving character but because he could have saved himself from this violence among wizards but instead he chose to fight. 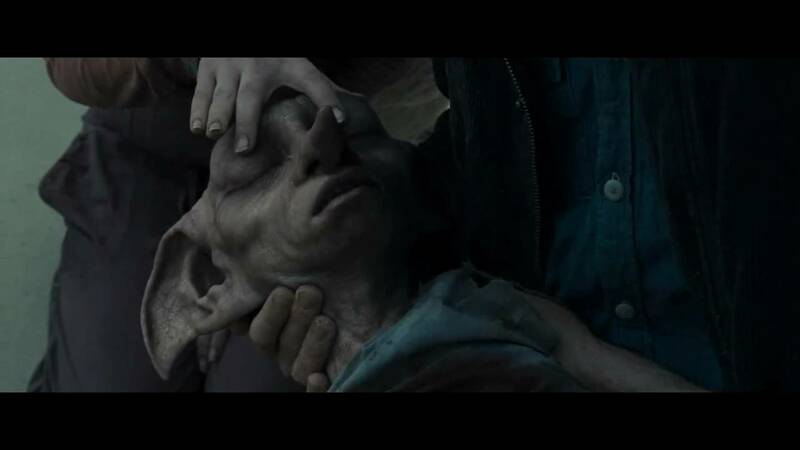 He saved his friend Harry Potter and died in his arms, content that his friend was safe. Dobby was selfless and did not wish for anything except the welfare of Harry and his friends. He came to save them when there was no hope and death was near. He did not care about his own safety and was happy to die for the cause. We are glad that JK Rowling finally apologized for killing off the character that was loved by all of us and all we can say is, it was about time! Avengers 4: Will Vision Ever Return To The MCU Again?